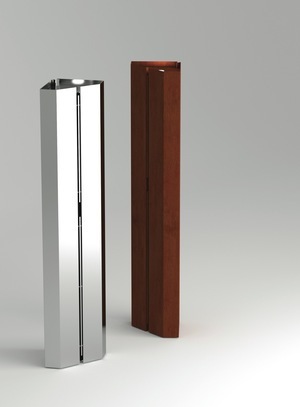 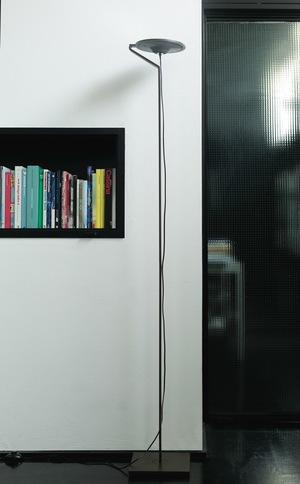 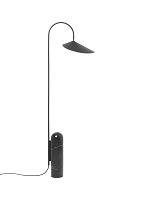 Giga Lite is offered in floor and suspension versions, both of which feature a large, cylindrical diffuse. 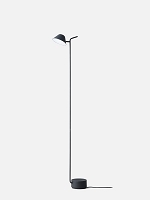 Giga-Lite is offered in floor and suspension versions, both of which feature a large, cylindrical diffuse. 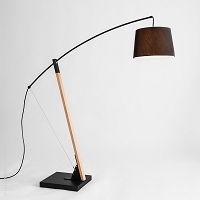 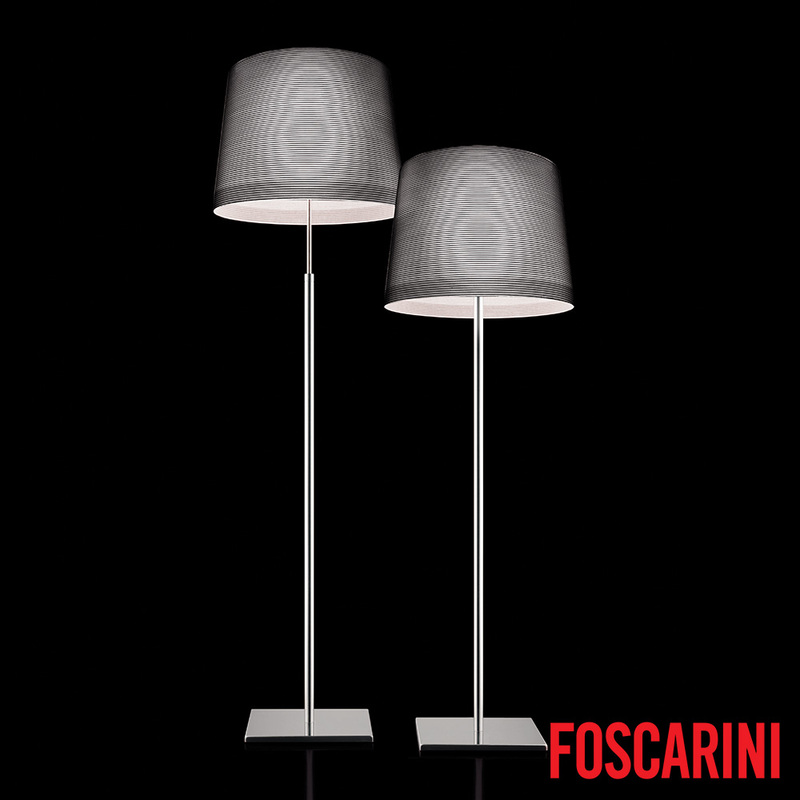 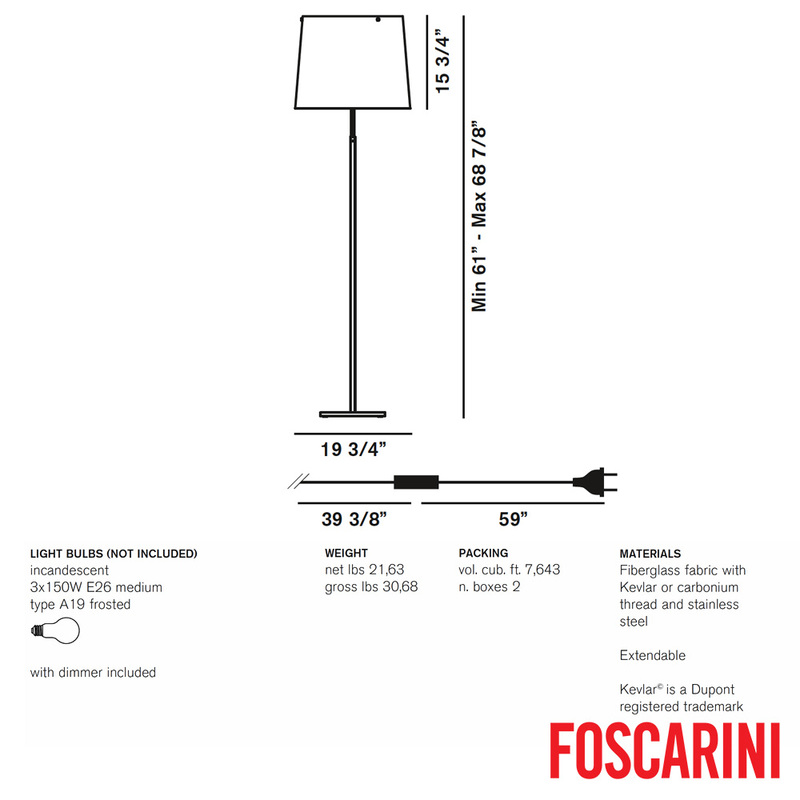 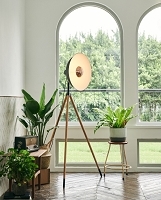 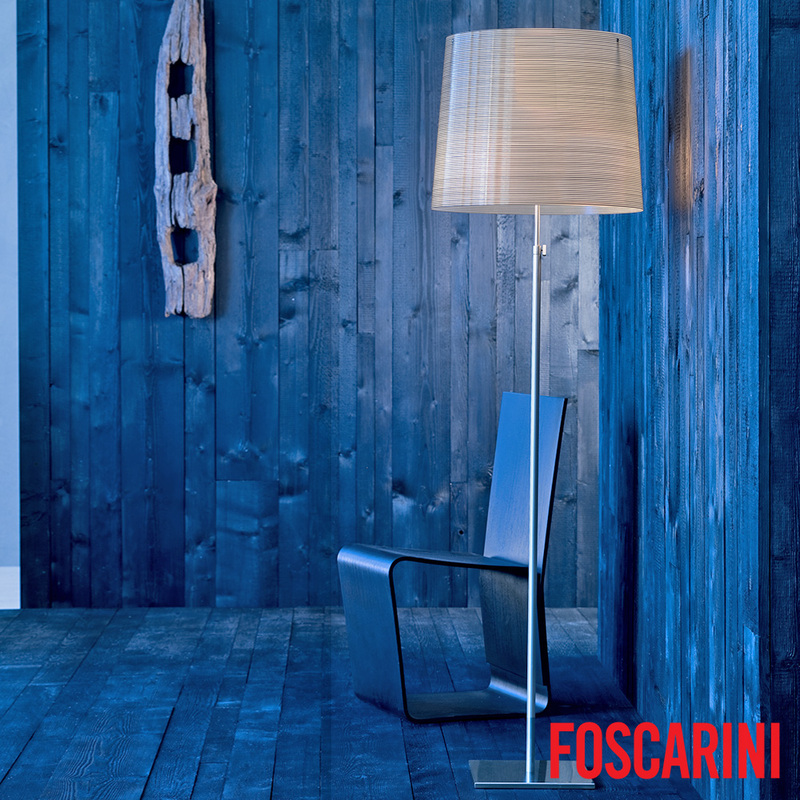 Three light sources pointed in different directions light the diffuser evenly, giving prominence to the decoration of the lamp and projecting an intense and warm band of light upwards and downwards. 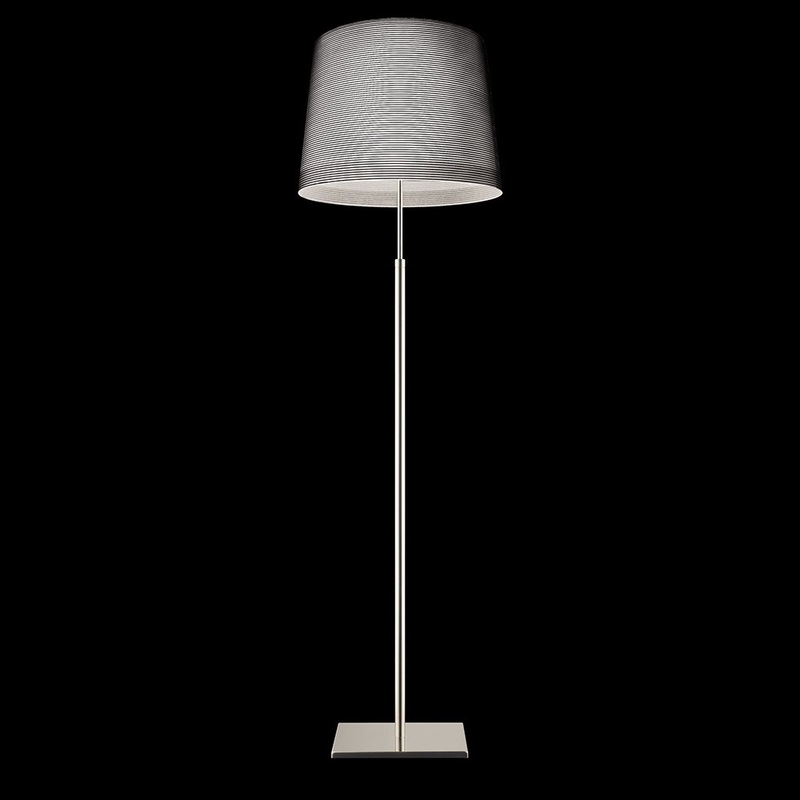 The dimensions the Giga-Lite collection make it suitable for both domestic and contract use, furnishing any room with the elegant personality that characterizes the entire collection.